Ahh, you thought you did not have to do a back-up? Well, you should. And not just once a year either. Backing up your data is not one of the most exhilarating things to do, and for most people not their most desirable task. But thank goodness, technology to the rescue for it can be done more or less automatically so it won’t take up much of your time. I have heard the argument that duplicating and storing your data is a waste of time, but protecting your data really is worthwhile for there are only two kinds of computer users: those who have lost data because their machine crashed or those who will, and then your precious photographs, letters, addresses of your contacts and important messages may have gone for good. You could also be infected by some dastardly virus that wipes your data and your system. 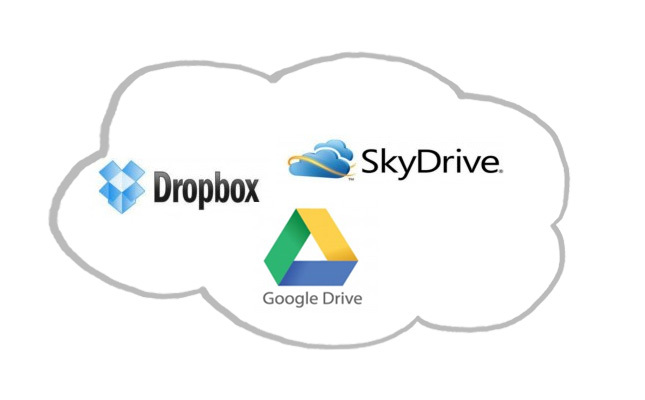 Depending on how much space your data files occupy you have the choice of cloud storage such as OneDrive [SkyDrive] or similar cloud based services, or using an external hard-drive for the purpose. Cloud based back-up is the easiest but if you have a lot of data you may need more than the free allowance provided by suppliers of the service, so you should look at the alternative external hard-drive option, or if your needs are small then back-up to a disc. 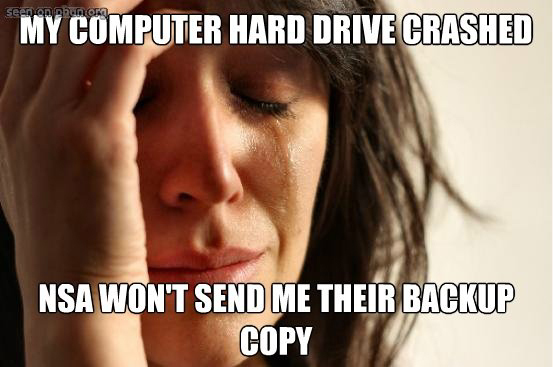 In the latter case you may need several discs to complete a backup and you could end up with quite a collection cluttering up your den or study, hence the cloud or external drive choice. You also need a reliable internet connection if you are using a cloud based back-up, but generally we have little problem in that area, and you don’t have to worry about running out of space. If you prefer to keep your back-up local then an external hard-drive will not set you back too much and when the time comes when it saved the bacon you’ll not regret the investment. Assuming you are using Windows 7 or 8 you already have built-in software for back-up and restore functions and Apple Macs have the Time Machine system to handle back-up. For users of multiple computers or devices there are Apple’s dedicated Time capsule boxes, but outside the scope of this article. 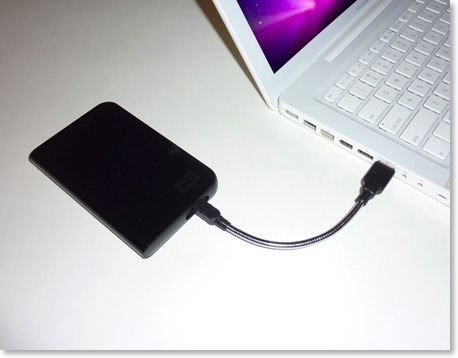 Let us instead look at iPads and iPhones where back-up is built in. By default iTunes backs up your data including music both purchased and ripped and also applications data and the setting of the device when you sync it with your computer. If you decided to use iCloud for back-up then iTunes back-up don’t work, but your data is automatically back up once a day via WiFi. The free storage is 5GB so again if you have a lot you may decide to exclude some applications from the back-up. 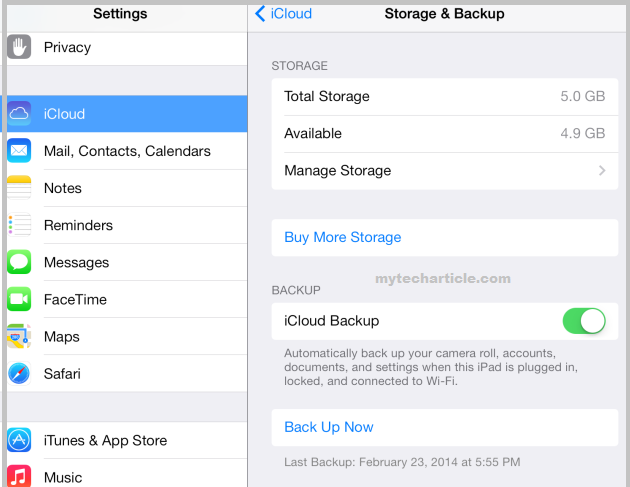 The options to turn on iCloud and compel the manual back-up is found in iCloud/Storage and Backup. Restoring from iCloud: Settings/General/Reset/Erase All Content and Settings. Next time you restart you’ll be prompted to restore from an iCloud back-up. You may be running an Android device in which case Google will allow you to keep all your contacts, bookmarks and the like without prompting and if you have changed your phone or tablet the info can be restored by simply logging in to your Google account for the first time. But to safeguard the data you do need a 3rd party application because Google does not back up files or application settings or your sms messages. There are a number of 3rd party applications available, some more comprehensive than others, so there is a cost factor to consider. Just in case you have acquired a Windows phone or tablet there is the Zune software that backs up settings and your media files when you sync with your PC or Mac, but for a complete copy of your data you need to go the unauthorized version of Windows Phone 7 Backup application that lets you make a complete copy of data and system. A bit tricky though and no guarantee that it’ll work and only working with like hardware for restoring. It comes down to whether you can live with the loss of data should the unhappy day arrive or whether you’d feel safer knowing that your data is safe and retrievable in the event of a crash or malevolent loss. Members know that Kapiti SeniorNet are there to help you if you have questions, so think about it and enjoy your safe computing. This entry was posted in Tech-Trends and tagged cloud based services, Cloud Storage, Google, Hard disk drive, iCloud, IPad, IPhone, iTunes, Microsoft SkyDrive, SeniorNet Kapiti Inc., Time Machine by Thor. Bookmark the permalink.